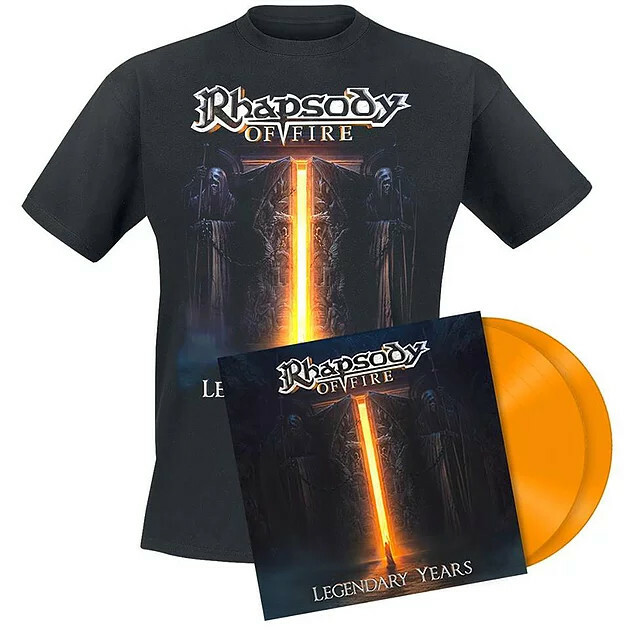 Our partner EMP is offering a limited edition bundle including the LEGENDARY YEARS version of your choice (Digipack, Orange or Clear vinyls) and an awesome t-shirt (available in 4 sizes). Don’t miss it! 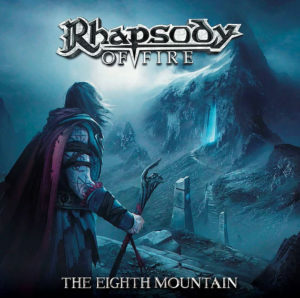 Pre-order and get your delivery on May 26th.